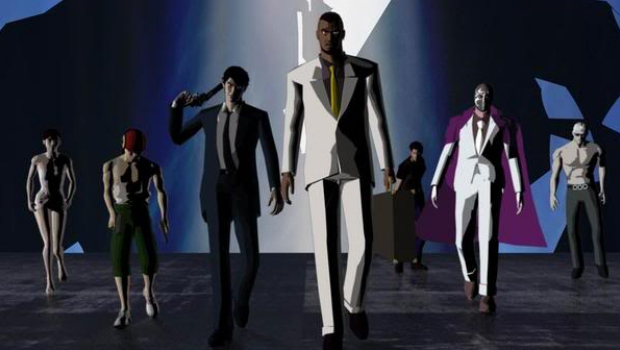 Grasshopper says it's Killer7's seven-year anniversary! Today has been officially recognized as the seven-year anniversary of Killer7, one of the most awe-inspiring and beautiful videogames ever created. Seven years ago today, the game launched in Japan. It actually came to North America two days earlier, but Grasshopper Manufacture is going with its home country's date. Killer7 is a truly fascinating experience, and while it's often overlooked, it's one of those titles that should be brought up whenever the "are games art?" debate threatens to bore the world with its clockwork regularity. It boasted a mysterious narrative, unique visual style, and unorthodox approach to exploration and combat in a way that is yet to be matched, a way that somehow succeeds despite the fact it really should fail due to sheer alienating weirdness. 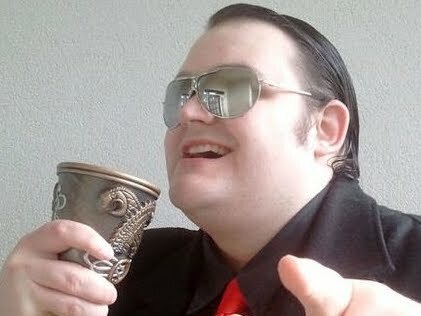 You can't date that thing, it's so distant from everything else on the market. It is truly a shame that the game not only failed to sell well, but has been summarily ignored by Capcom to the point where even a PS2 Classics release on PSN seems difficult to imagine. There truly is no game like Killer7, and there probably won't ever be again. It's the game that turned me on to Suda 51's bizarre style, and made me appreciate just how wonderfully evocative and surprising games could be. Oh, and that music. That music. What a game.